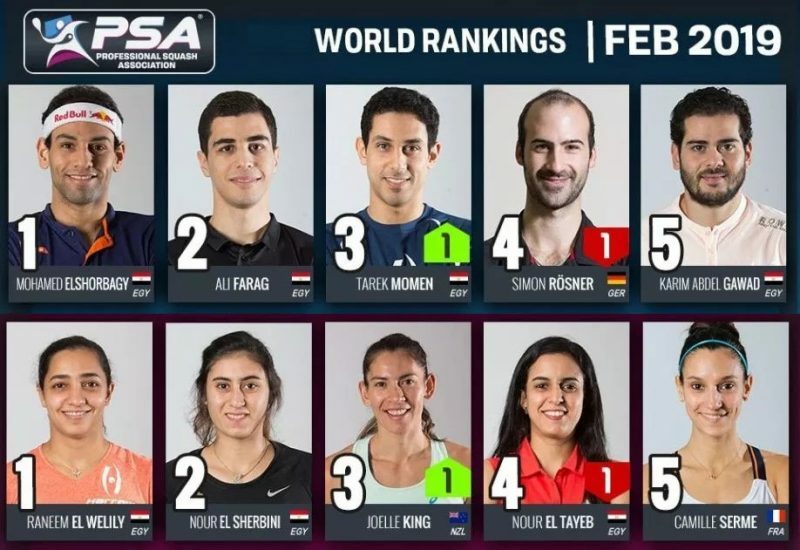 The World Squash Federation (WSF) is the global governing body for the sport of squash. 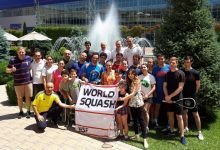 The WSF is a proud International Federation of approaching 150 Members and around 50,000 courts worldwide. There are also five Regional Federations under our auspices. Squash is an ideal lifestyle sport enjoyed by recreational and competitive players around the world. 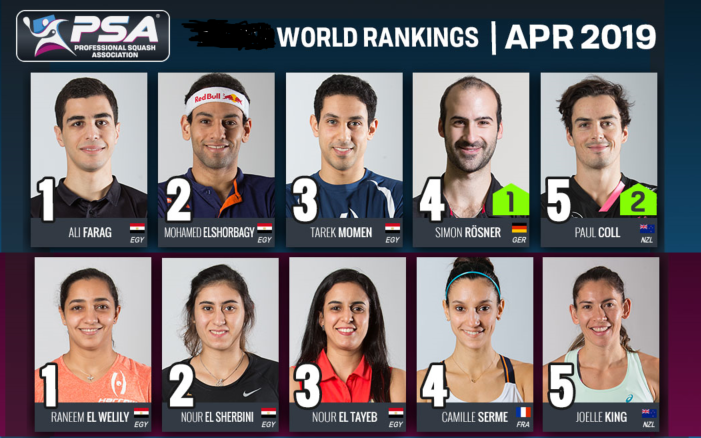 We are responsible for every facet of squash development and promotion, other than the professional tours which are overseen by the Professional Squash Association (PSA). 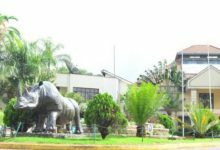 The Federation celebrated its 50th anniversary in 2017. 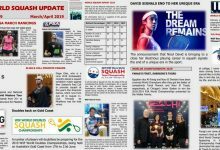 Responsibly direct squash’s future as a globally recognised and respected mainstream sport. 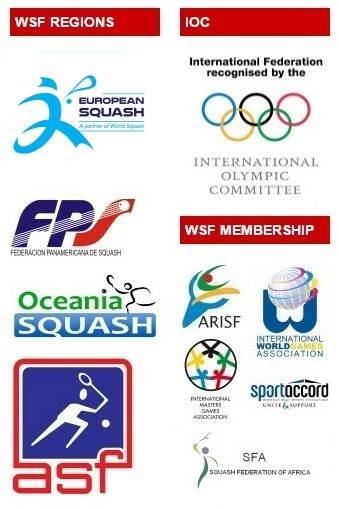 The WSF is recognised by the International Olympic Committee as the International Federation for squash and is a member of the General Association of International Sports Federations and of the Association of the IOC Recognised International Sports Federations. 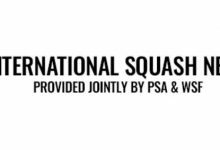 The WSF has nearly 150 Members, all of whom are National Federations of squash, recognised by their National Olympic Committee or Ministry of Sport as the sole recognised governing body for the sport in their country. Members are required to join one of the five Regional Federations which are an integral part of our structure. Each Member is allocated votes to be used at General Meetings based on the number of squash courts in their country. An Executive Board is responsible for day-to-day management. The Board consists of a President and four Vice-Presidents, who are elected at General Meetings and each serve four year terms. One additional Vice-President may be co-opted on an annual basis if required. These are volunteers who generously give their time to support squash. An Executive Committee assists the Board with strategy and policy making. The Executive Committee comprises all Executive Board members plus one Regional Vice-President appointed by each of the Regional Federations, the Chair of the Athletes’ Commission and a representative of the PSA. The Board is also supported by various Commissions whose members are volunteers with specialist knowledge. See Structure. The WSF employs a professional staff who are responsible for implementing the decisions of these bodies, guided by the WSF Strategic Plan 2016-2020. 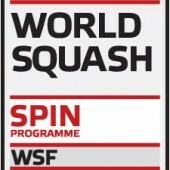 The WSF works closely with the PSA to manage and coordinate the world calendar for squash. 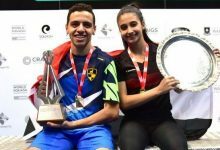 Championships are held in all major squash playing nations and are integrated with the World Championships and Major Games calendar to ensure there are no conflicting dates. 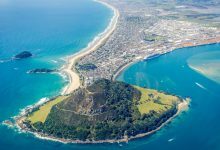 Our Championships Commission is responsible for running and promoting World Championships for men, women, juniors and masters at individual and team levels in both singles and doubles via the National Federations. World Championships are run by our Members, who tender for these major events at least two years in advance. Team Championships are held every two years and Open and Individual Championships are held annually. 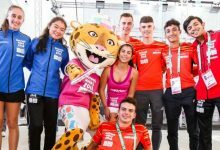 The Major Games Commission is responsible for ensuring that squash is represented in all major regional multi-sport games – squash is now included in the Pan-American Games, Asian Games, Pacific Games, Commonwealth Games and the World Games. 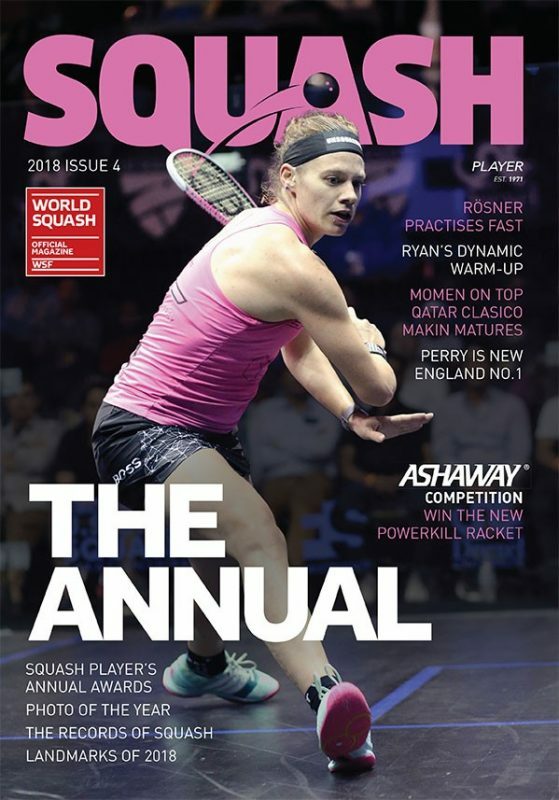 Our Olympic Games Commission is responsible for conducting a high-profile campaign for squash to be accepted as a full medal sport in the Olympic Games. The Athletes Commission comprises representatives from the PSA. The Chair is an athlete who reports to the Executive Committee and represents the interests of the current players in areas such as Championship Regulations and implementation of the World Anti-Doping Agency Code. We encourage the development of squash in countries where it is a new sport and where it is already well-established. Members of our Development and Coaching Commissions identify needs for development projects in their regions and recommend activity plans to the WSF for resources and funding. The Coaching Commission organises a Coaching Conference on an annual basis and administers the WSF Coach Education Programme. Our Refereeing Commission has responsibility for implementing a Referees’ Programme which trains, accredits and assesses the top-grade squash referees. A global Referees’ Conference is held on a biennial basis. The Rules Commission continually monitors the rules of the sport and makes recommendations for change. It also provides a popular online service to the public on interpretation of the rules.